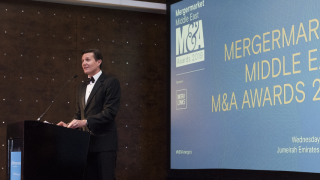 Mergermarket, the leading provider of M&A data and intelligence, has released research showing that M&A targeting MENA in 2019 has already surpassed all annual totals following the USD 70.4bn Saudi Aramco-SABIC megamerger – the second largest M&A deal globally so far this year. Even excluding this deal, MENA M&A would have reached its second highest quarterly value on record. 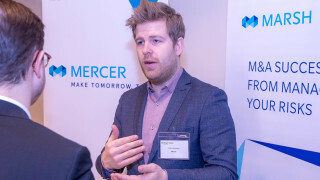 The data was announced at Mergermarket’s MENA Mergers 2019 held in Dubai on 10 April. High-profile deals involving Abu Dhabi National Oil Company (ADNOC) have been key to the increase, including the sale of ADNOC Oil Pipelines to KKR and BlackRock for USD 4bn, marking the firm’s largest divestment on Mergermarket record. The region also saw the USD 4bn deal between Emirati banks Abu Dhabi Commercial Bank and Union National Bank. The move marks the second domestic banking merger in a matter of months, following the tie-up between Saudi British Bank and Alawwal Bank in October for USD 4.7bn. With the region appearing to be sheltered away from macroeconomic issues elsewhere, foreign investment has seen a noticeable uptick, bucking the global trend. A total of 22 inbound deals worth USD 14bn were registered in Q1, the highest quarterly value since 4Q07, following deals such as Uber’s acquisition of rival Careem Networks. Domestic consolidation was also on the rise with a 21 domestic deals in Q1 – up from 14 in 4Q18. However, with increasing protectionist measures across much of the Western world outbound M&A figures for Q1 2019 paint a slightly different picture. While the value and volume (16 deals, USD 2.6bn) increased from the final quarter of 2018, the figures remain relatively low compared to recent years. Omar Momany, Partner, Baker McKenzie, commented: “The significant uptick in M&A activity in the Middle East in the first quarter of this year has been largely due to a number of mega mergers and consolidations across key sectors driving economic growth, including financial services, technology and industrials. Despite the volatility of global markets in 2018, strong economic fundamentals, improvement in oil prices, and rising production growth continue to draw investors to the Middle East. With governments such as the UAE and Saudi Arabia taking steps to enhance their foreign direct investment regimes and diversify their economies, we expect a healthy level of M&A activity in the region for the rest of 2019." 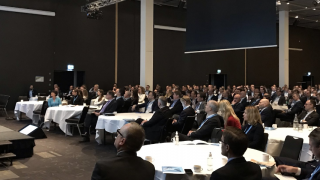 Elaine Green, Editor of Mergermarket Bureaus commented: “We are seeing a surge of interest from private equity in energy, consumer and education opportunities. Infrastructure and renewable deals continue to drive interest. 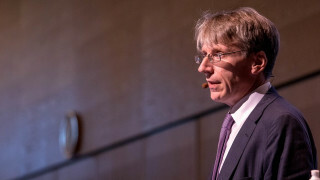 The region increasingly looks to diversify out of an over-reliance on traditional energy sources and as its population becomes more westernized in habits we expect consumer, education and health sectors to see further growth”. 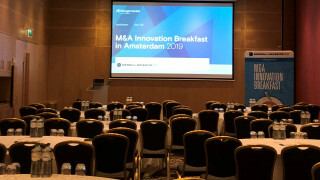 "Early-stage M&A activity in MENA virtual data rooms increased by 23% year-over-year over the past two quarters, indicating that the MENA region is set for very healthy levels of announced M&A deal count growth throughout 2019," said Pete Frintzilas, Senior Vice President, SS&C Intralinks.